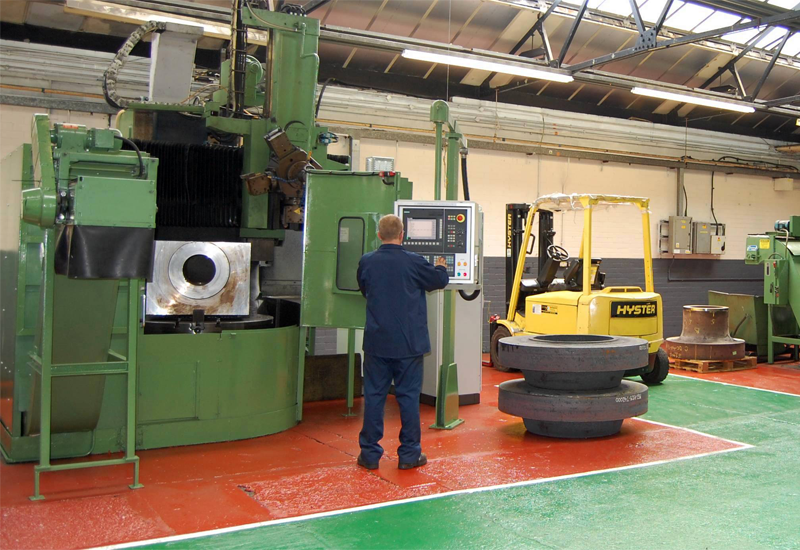 W. Maass (UK) Ltd have a modern, fully equipped machine shop in St. Helens capable of machining small intricate parts and large heavyweight parts up to 1.9m diameter. 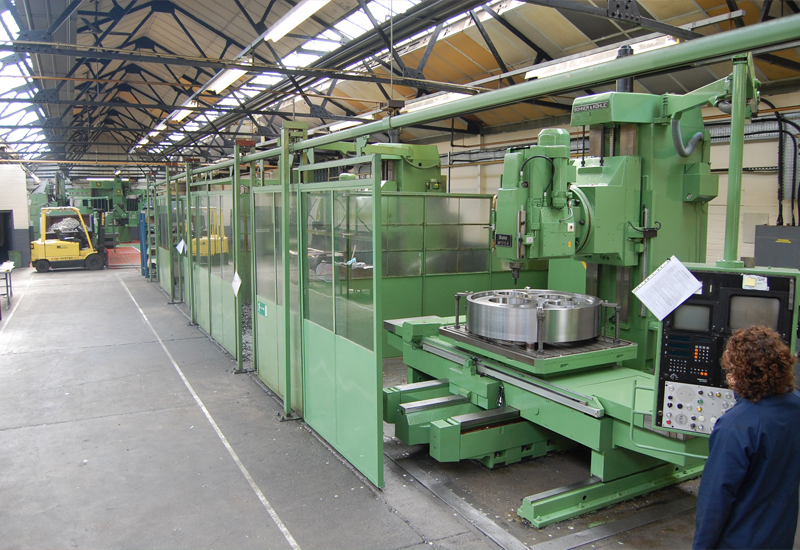 A range of CNC and Manual machines provide complete flexibility to accommodate rough forgings and to finish with complex tightly tolerance geometry. An experienced team of skilled operators ensure right first time with quickest possible lead time. An independent Inspection Department, using latest dimensional control instruments, supports the machine shop to ensure no escaping defects and 100% guarantee to Customer. If you are interested in our machining capabilities and would like to discuss your machining requirements please contact us via Phone: 01744 453393, Email: sales@w-maass.co.uk or click here for our contact us page.